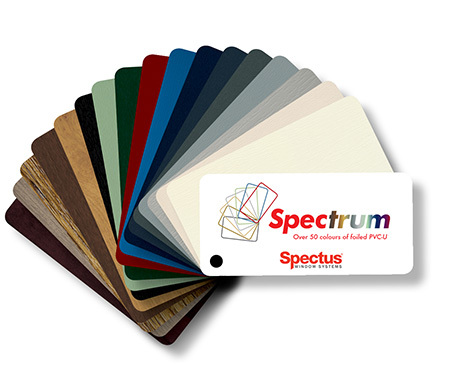 Whatever the architecture or building materials, there will be a finish that’s just right in the Spectus range. 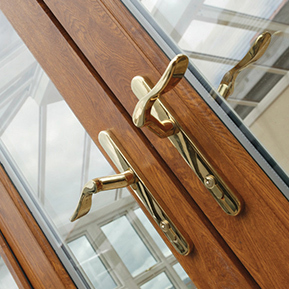 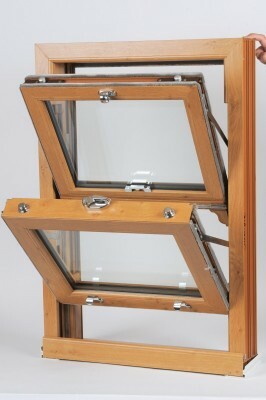 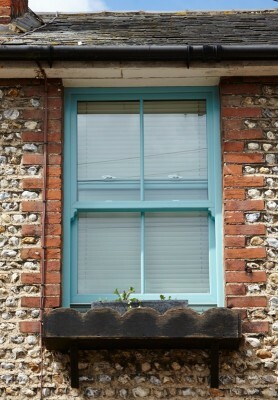 Dual colour options allow a different look indoors and out for maximum design flexibility. 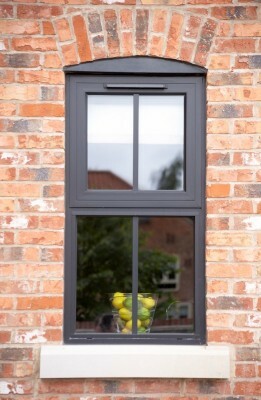 We use top-quality, permanently-bonded foils for long-lasting performance and a full range of colour-matched ancillary products for those important finishing touches. 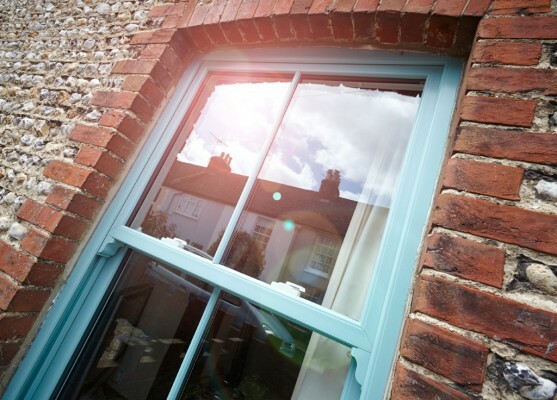 Coloured PVC-U frames can replicate the appearance of aluminium systems but have better thermal performance and significant cost advantages. 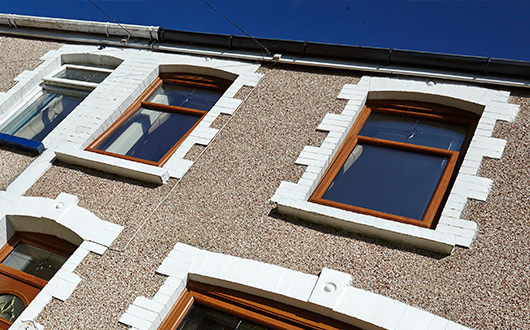 All of our products are designed for maximum strength and durability, are tested and proven to meet the highest standards, and are fully compliant with Building Regulations.